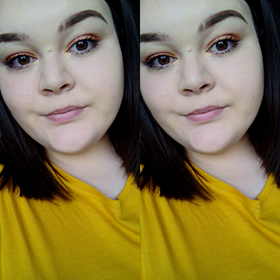 So beauty masks limited were kind enough to let me try out one of their beauty masks from their new Timeless truth range. I picked the Charcoal detox brightening mask that has bamboo charcoal in and i loved it. Brightens and has a deep cleansing effect on your skin. I'm not going to lie, I'm not really a big face mask person, all the fabric styled on like this one has always given me a bad reaction and my face would end up red and puffy. so firstly I was really amazed that this one did not in fact do that. Also i loved that it was soaked in the serum and the pack was full of serum too which meant that there was more product to go around. 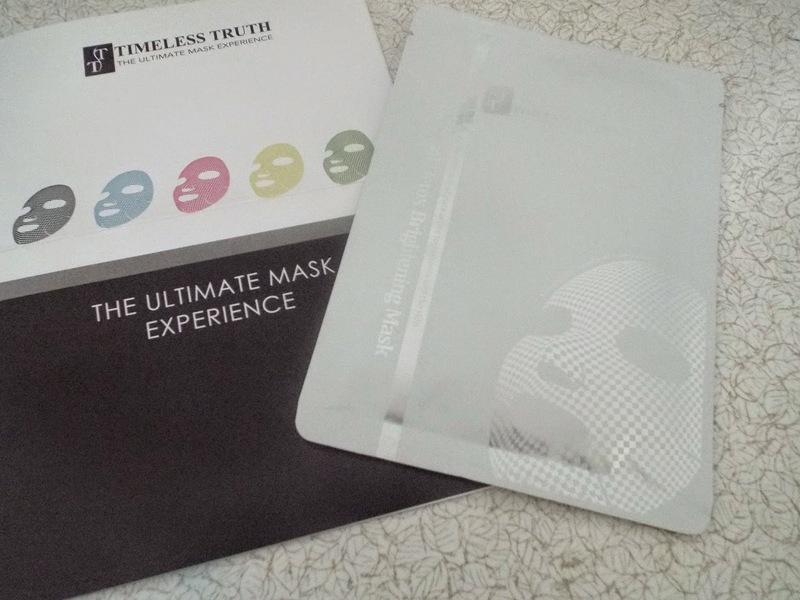 When i fist unfolded it i was pretty worried by the size of the face mask as it looked massive but infact that is just another great point about the fact mask. 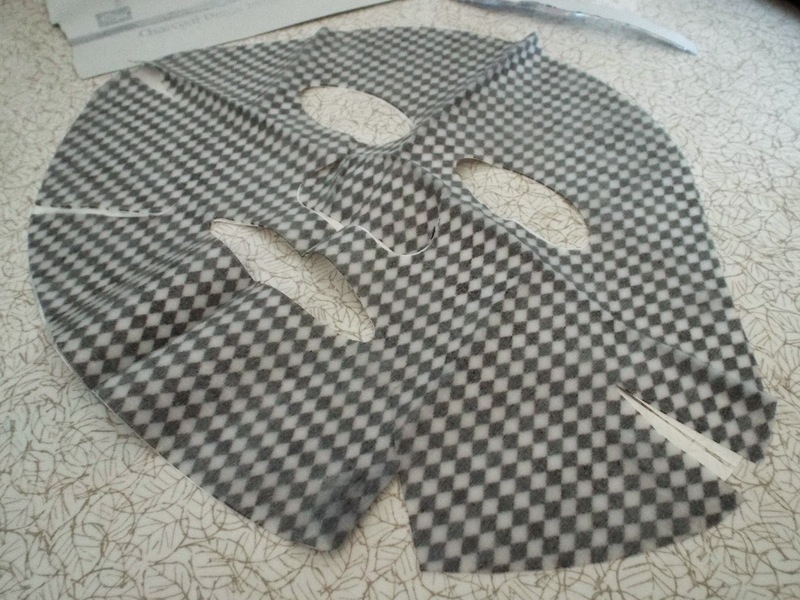 The mask is face shaped and has all the right spaces for your eyes mouth and nose as well as being cut in certain places so that you can fold it to your actual face shape. I honestly think that this face mask is the best one I've tried and it left my face feeling amazing!